Arboriculture is the best combination of science and aesthetics with a focus on tree management. Through professional consultation, a certified arborist will determine the best course of action for your trees, while keeping your safety in mind at all times. Using modern techniques and equipment, our arborist can prune for aesthetics, shape for optimal future growth, or completely remove a tree and its roots that may be posing a hazard to you, your home or community. As experts in tree care, our arborists will make any recommendations to best support the life of your urban and rural trees. As you carefully plan your new landscapes or make changes to the established ones, arborists can be a valuable resource recommending the right trees to suit your space, budget and landscaping goals. 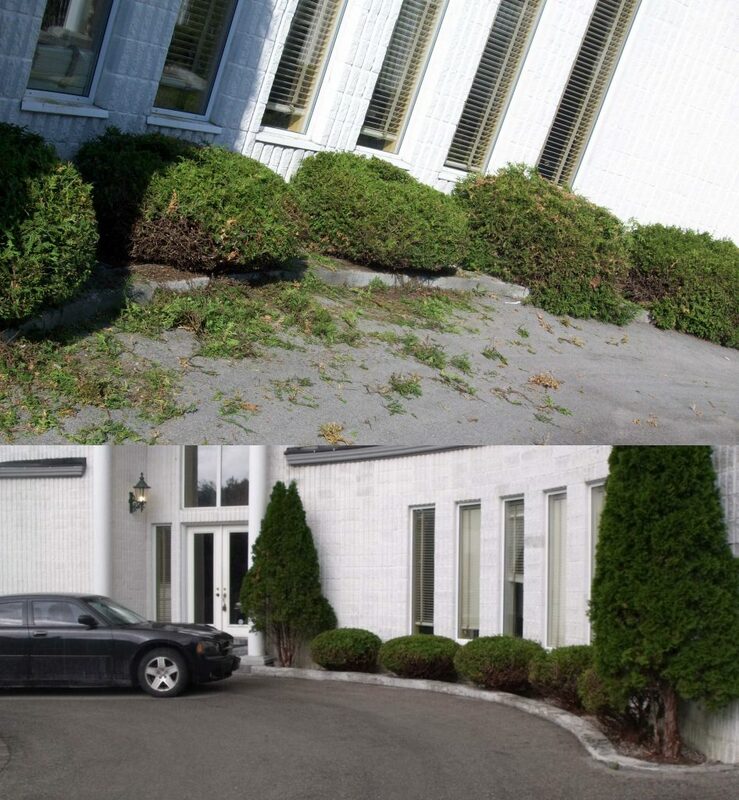 Keep in mind, proper tree and shrub pruning techniques will not hinder the privacy they provide, but will actually promote new growth. Allowing the sun, rain and airflow to penetrate to the root base will allow the grass, trees and shrubs to flourish and thrive for many years to come. Contact us today and find out how we can help your property beautiful.